Senwan H. Akhtar, Counsel in the Corporate and Real Estate Departments of Greenbaum, Rowe, Smith & Davis, is the Special Editor of the April 2017 issue of New Jersey Lawyer Magazine, a publication of the New Jersey State Bar Association. In that role, Ms. Akhtar selected real estate law as the theme of the April issue, identified authors and article topics, edited the articles, and generally shepherded the magazine issue from concept to publication. The issue features 15 articles written by attorneys from different legal backgrounds. The contributors provide valuable insights on a variety of matters that surface during the life-cycle of real estate transactions, including those related to taxation, insurance, condominium law, easements, environmental law, construction law, and commercial and residential leases. 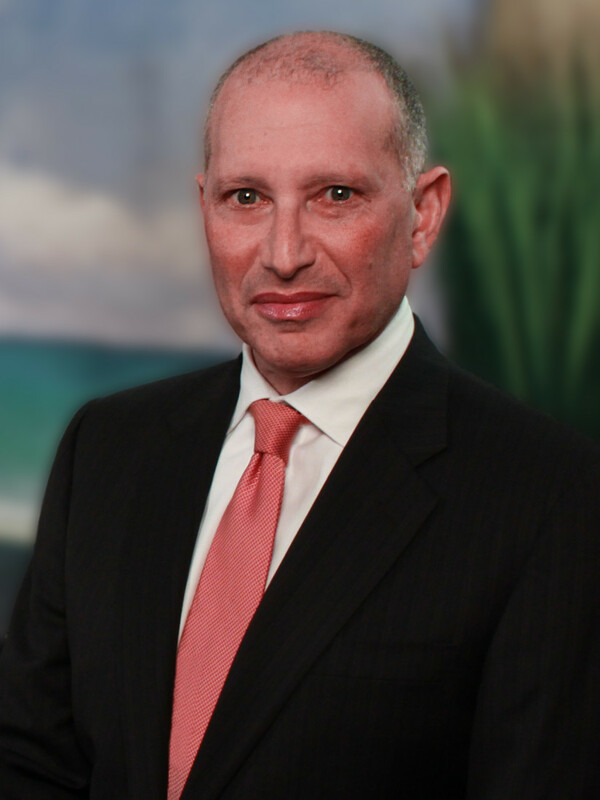 Included in the issue is an article on the preparation of a financeable ground lease, authored by Jack Fersko, co-Chair of the Real Estate Department at Greenbaum, Rowe, Smith & Davis. 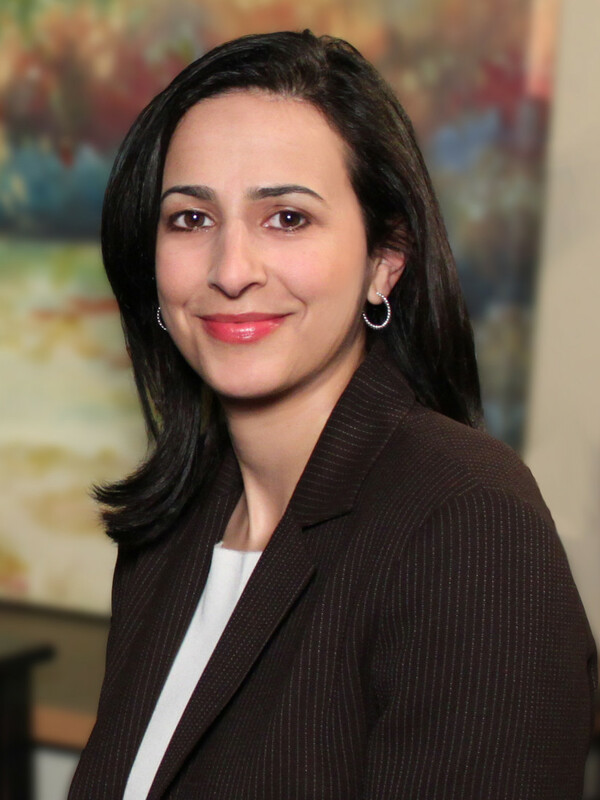 Ms. Akhtar has served on the editorial board of New Jersey Lawyer Magazine since 2011. Her representation of clients including public and privately held companies, institutional lenders, manufacturers, real estate developers and property owners encompasses both corporate and transactional real estate matters.